AA Stucco & Drywall, Inc. was founded in 1975 by Larry Andrews. Mr. Andrews developed a great reputation as the "go to" company to team with for difficult projects in the Southwest Florida area. 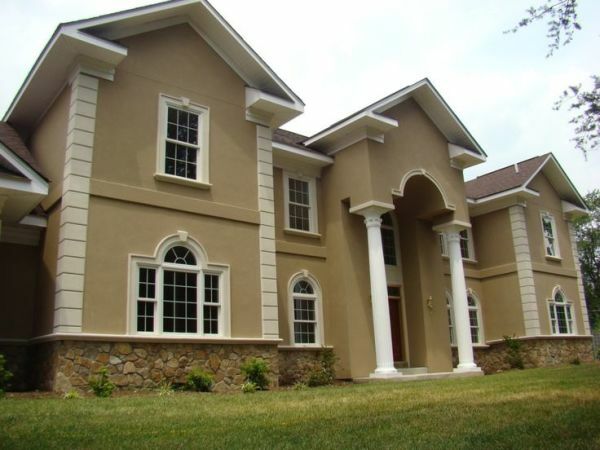 Over the last four decades, AA Stucco & Drywall has completed over 40 hi-rise luxury condominium buildings, world headquaters, office buildouts, medical buildings, tenant fit ups, build outs, restaurants & assisted living facilities, and in by doing so, we understand the importance of producing a high quality product in every aspect. We pride ourselves on the partnerships we've developed over the last 42 years with our clients, helping to deliver their unique projects on time, safely and at a measured standard of superior quality.